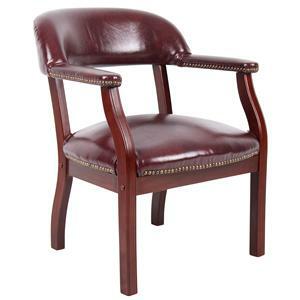 This office side chair features breathable CaressoftPlus upholstery and is available in both Cherry (B8999-C) and Mahogany (B8999-M) wood finishes. 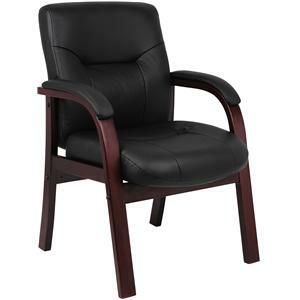 A classically designed wood frame with attached arms is combined with a contoured and divided back seat for maximum style and comfort. 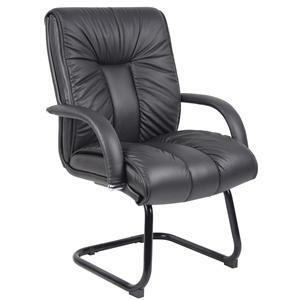 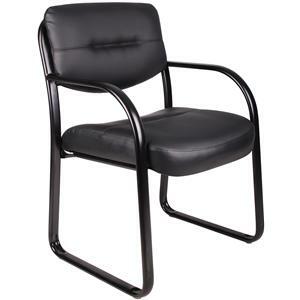 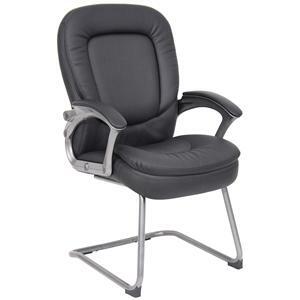 The Office Side Chairs CaresoftPlus Upholstered Guest Chair by Presidential Seating is available in the area from FMG - Local Home Furnishing. Outfit your home office, library or den with your choice of side chair for extra seating that provides sleek and modern style. 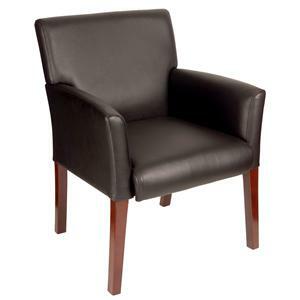 These office side chairs double as accent chairs when not in use, adding contemporary flair to your home. 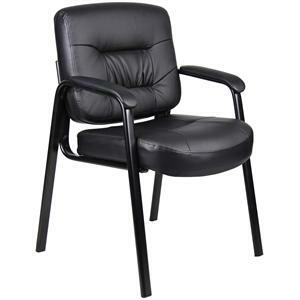 The Office Side Chairs collection is a great option if you are looking for Contemporary furniture in the area. 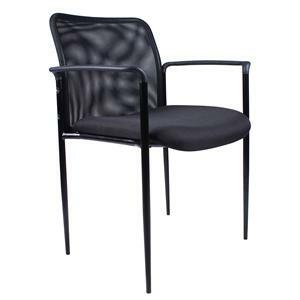 Fabric Content CaresoftPlus upholstery in Black. 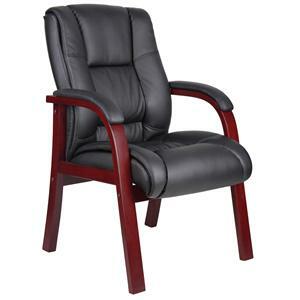 Browse other items in the Office Side Chairs collection from FMG - Local Home Furnishing in the area.